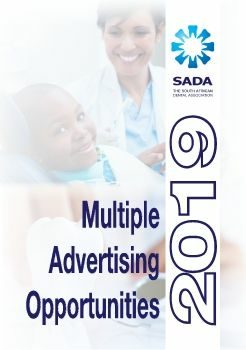 The leading professional industry membership body for dentistry in Southern Africa, the South African Dental Association (SADA) represents over 80% of registered dentists in the country’s private and public sectors. Membership is open to industry professionals from dental students to retired dentists. The association is committed and engaged in processes relating to setting industry standards and formulating policies. Below are links to the latest Press Statements released by SADA in the interests of the oral health profession.